In the wireless industry, understand that phones are often times planned years in advance. That also means that contracts or agreements have been made between phone manufacturers and carriers…years in advance. With that in mind, take today’s tip from @evleaks, which suggests that Motorola and Verizon have teamed up once again to continue the DROID RAZR line, as evidence of that idea. According to a Tweet sent out by the famed leaker, Verizon and Motorola will release new phones called the DROID RAZR Ultra and RAZR M Ultra. No other details were provided, but @evleaks has been spot on with pre-release info enough times in the past that we tend to listen when he speaks. And if you think about it, a new line of RAZR products isn’t necessarily out of the question, especially after the success of last year’s RAZR HD and RAZR M devices on Big Red. 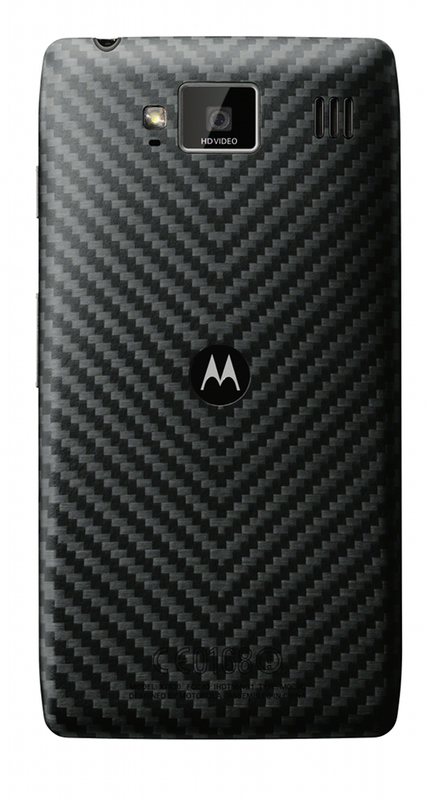 We’re a bit confused, though, because we were supposed to see the “new” Motorola in 2013, yet a continuation of the RAZR line seems like nothing but old news. Then again, remember what we mentioned at the beginning. These phones could have been a part of an agreement with Verizon long before Google decided to change Motorola for the better. We should point out that sources of ours recently tipped us to this new Ultra line of phones, but didn’t use the “RAZR” name, and instead referred to them as the DROID Ultra, DROID Ultra Maxx, and DROID Ultra Mini. One thing is certain, the “Ultra” tag will be a part of this new DROID line headed to Verizon. As a bonus, our sources suggested that we may also see a MAXX, which is Moto’s nickname for phones with insanely long battery life. Now the question is, will we see these new DROIDs alongside Verizon’s Moto X (XT1060) variant? If we look at last year’s timeline, we saw the RAZR HD and RAZR M arrive in the fall. The Moto X is expected to arrive at any moment as a cross-carrier device without special branding, so maybe we’ll see the Moto X first, and these new Ultra devices a few months down the road. That of course is just speculation. Thoughts on the Ultra line?